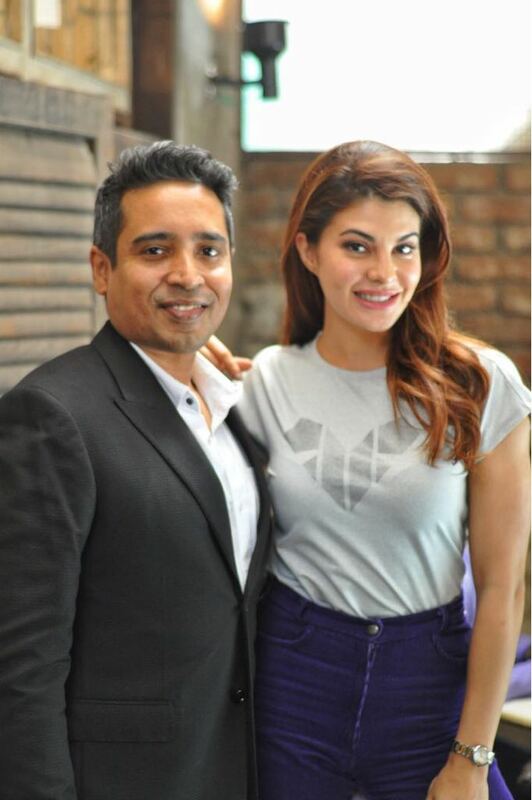 With an aim to bring the ‘F’ factor back into feminine fitness, Mojostar has recently joined forces with leading Bollywood superstar Jacqueline Fernandez to launch Just F, a female-only fitness and fashion brand. 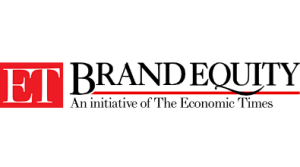 The launch of Just F marks the second co-created brand launched by Mojostar, which has been consolidating its position as a world-class ‘house of brands’. Mojostar is founded by two industry veterans – Anirban Blah, founder and MD of KWAN entertainment and Jiggy George, founder and CEO of Dream Theatre. It also marks the launch of first fashion brand created by Jacqueline, who is already a top style, fashion, and fitness icon in India. Co-created and co-owned by Mojostar and Jacqueline, Just F is a move to redefine the female active-wear space in India. A combination of fresh design, functionaility for fitness and trendy fashion JUST F’s offerings are unabashedly feminine. The products have been developed to meet the specific requirements of the style-conscious, trendy, and free-spirited 20-something Indian women. Just F will launch a range of stylish athleisure outfits, covering a range of trends and use cases such as: monochromes, floral infuse activewear, club-inspired active wear, functional sports bras, colour blocking etc. The brand has also paid great attention to detail in terms of construction and sizing, designing products which are better suited to the body type of Indian women. Crossover styling across the range helps women to fashionably achieve their fitness goals while bringing the fun back into the mix. “Inputs and insights from Jacqueline, who is not only a leading Bollywood star but also a style icon and a very vocal promoter of wellness and healthy living, have played a big role in defining the brand identity and product design. We are confident that these products will be well-received in the market, and will help meet the need of young Indian women,” he added.